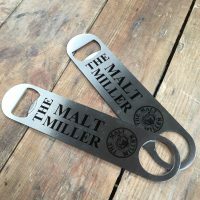 Our bar blades are made from stainless steel. Perfect to hang up in your home bar, or keep in your back pocket. 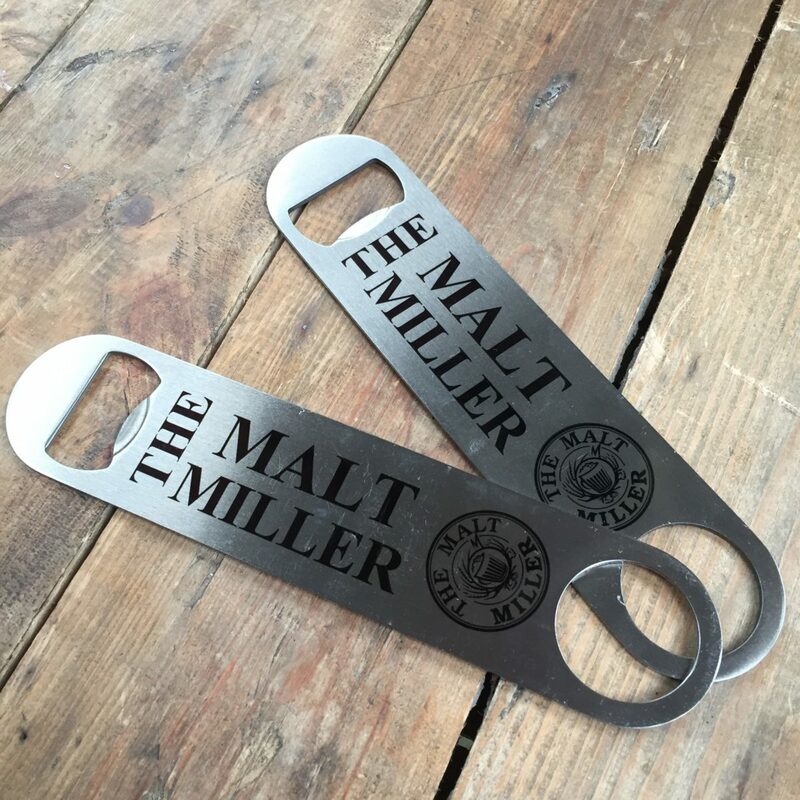 Crack open you home brew bottles with style using our official bar blade.